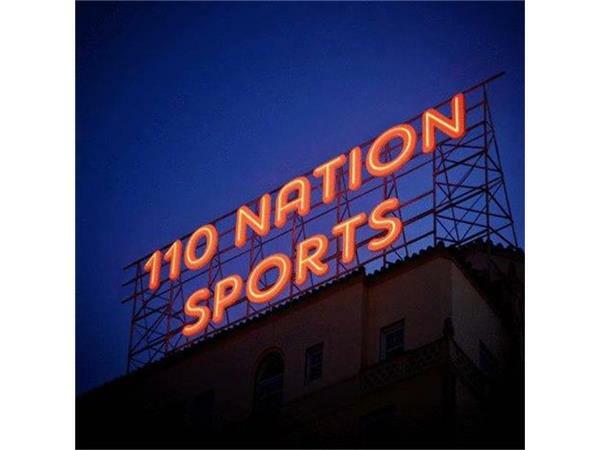 We have pulled out all the cards tonight to put The 110 Nation Sports Show back on top!! Mike and C.J. have a star studded lineup for you tonight. We have Mark Rette of Rette-Jones Racing joining us at 8 PM EST. Mark will be talking about RJR, racing and NASCAR. Then, we will follow Mark with Venturini Motorsports' driver, Noah Gragson at 8:30 PM EST. We will catch up with Noah talking off season, Daytona and the 2017 season. Hold up, wait a minute, we aren't done!!! To round up our guests, we have Venturini Motorsports' driver Tom Hessert joining the show at 9:30 PM EST. Tom will let us know how his off season went, talk about how the sport has changed and his role for the 2017 season. 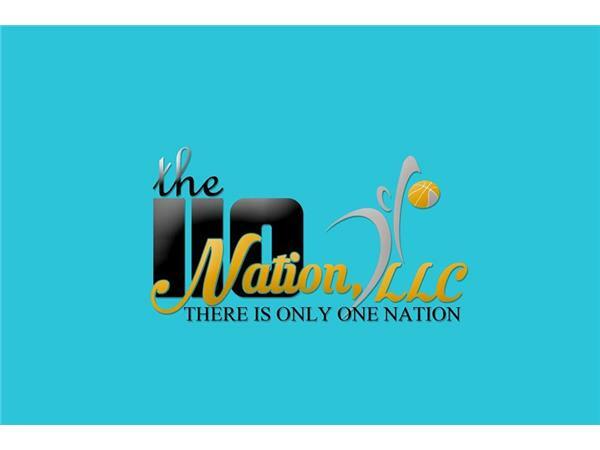 Great guests, great sports talk and much much more!!! Show kicks off at 7 PM EST, DON'T MISS OUT!! !